April 15th plate resumption: 5G investment sentiment is expected to reach its peak this year. Enter the industry chain performance stage next year? 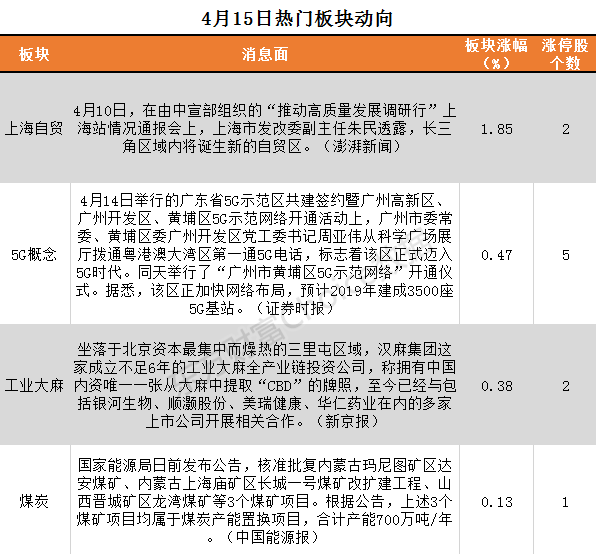 [April 15th plate resumption: 5G investment sentiment is expected to reach its peak this year. Enter the industry chain performance stage next year? 】 Shen Wan Hongyuan said that the communications industry's March excess returns are not obvious, optimistic about the future 5G theme market. The communication sector is not obvious relative to the excess revenue of the broader market. For the 519 theme year of 2019, there is still room for further improvement in the future. In 2019, the boom in the communications industry is expected to come early, and 5G is the definitive theme of real money. The 2019-2020 investment growth rate has the highest slope, and it is expected that the 5G investment sentiment is expected to reach its peak ahead of 2019. In 2020, it will enter the stage of performance of the industrial chain. Today (April 15), the Shanghai and Shenzhen stock markets opened higher and lower all day, and the volatility adjustment pattern continued. In the early trading, affected by macro data, the three major stock indexes opened sharply higher.Shanghai indexIn one fell swoop, 3200 points, then the shock weakened, the GEM also followed the downward trend; the index weakened further in the afternoon, the index turned green, driving the Shanghai stock index to go down the wave, 3200 points lost. As of the close, the Shanghai Composite Index fell slightly by 0.34% to close at 3177.79 points;Shenzhen Stock ExchangeIt fell 0.78% to close at 10053.76 points;GEMThe decline was even more tragic, falling 1.70% to close at 1666.90. 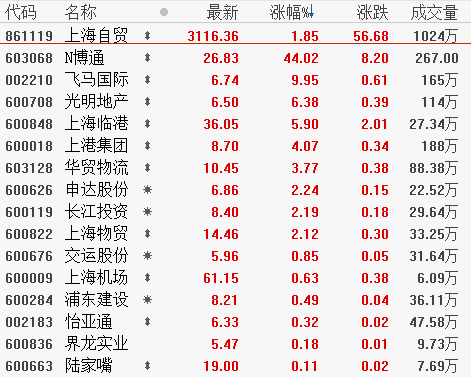 In addition, as of today (April 15), the small series is based onOriental Fortune ChoiceThe data shows that there are 96 flat stocks in the two cities. The A-share market includes ST stocks and *ST stocks. A total of 2,604 stocks fell, of which more than 7% fell 0.92%. At the same time, the two cities includeNew sharesWithin the company, a total of 977 stocks ushered in a rise, with stocks rising more than 7% accounting for 1.43%. The current market is always in the embarrassing stage of shock adjustment. The signs of improvement in the market are unknown, but the structural opportunities for individual stocks still exist, but the operational difficulty has increased. 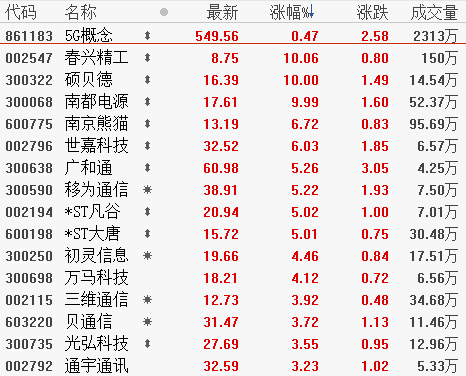 Today, only 53 stocks have daily limit, most of which are concentrated in diversified finance, coal, port water transport, Shanghai Free Trade, 5G concept, industrial marijuana and other sectors. Tianfeng Securities pointed out that the past free trade zone exploration has laid the foundation, but there is still room for expansion in the opening up, so we are optimistic about the further exploration of the free trade zone or free trade port. In terms of geographical choice, Shanghai, as the first batch of free trade zones in the year, superimposed its excellent software and hardware strength and the location of the entire Yangtze River Delta and Maritime Silk Road, we believe that it is an excellent experimental field, and with reference to the economic status of overseas big cities, In the future, Shanghai's economic map still has a very large room for improvement. China Merchants Securities also said that the theme of regional construction has been heating up, and policy resonance catalyzes investment sentiment. The construction of Guangdong, Hong Kong and Macao Dawan District is conducive to enhancing the ability of scientific and technological innovation, strengthening the in-depth cooperation between the Mainland and Hong Kong and Macao, and ultimately enhancing the economic vitality of the region. The integration of the Yangtze River Delta and the free trade zone and the science and technology sector will deepen the degree of opening up. At present, the various regions are linked to each other, and the layout of China's opening up space is further improved. The theme of regional construction deserves continuous attention. In addition, Zhongtai Securities believes that the new area of ​​Shanghai Free Trade Zone is about to set sail: the new area of ​​Shanghai Free Trade Zone is the most competitive free trade zone recognized by the international standard, and implements an open policy that is more competitive in the international market. Institutions, implement differentiated explorations, conduct greater risk and stress tests, and build special economic functional zones that are more influential and competitive in the international market. Financial insurance, advanced manufacturing industries, strategic emerging industries, intellectual property rights, trade services, technological innovation, transportation and logistics sectors may be areas where the new districts have benefited a lot after the establishment of the new districts. More explicit beneficiaries are dependent on official policy details. And continuous tracking. Caitong Securities believes that in the year of 2019, as the 5G first year, the Internet of Things will be the first to be supported by the edge computing and slicing network, and the era of “Internet of Everything” with 5G as the core will be opened. The vertical industries of the Internet of Things will mature and develop one after another. Intelligent hardware, smart home, smart metering, car networking, industrial Internet and other sub-segments will be multi-wave relays, driving the total number of IoT connections to continue to grow at a high speed. Guosheng Securities pointed out that looking back at the performance in March, the communication sector is relatively underperforming in TMT, and it is expected to usher in a rotating market. 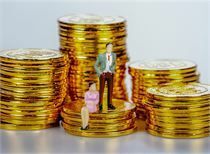 On the other hand, because the country will be self-controllable to a new height, Huawei's strengthening of industrial chain management and control tends to cultivate domestic suppliers. The 5G new cycle superimposes self-controllable demands, and domestic communication equipment manufacturers will usher in a new round of rise. Shen Wanhongyuan said that the over-return of the communications industry in March is not obvious, optimistic about the future 5G theme market. The communication sector is not obvious relative to the excess revenue of the broader market. For the 519 theme year of 2019, there is still room for further improvement in the future. In 2019, the boom in the communications industry is expected to come early, and 5G is the definitive theme of real money. The 2019-2020 investment growth rate has the highest slope, and it is expected that the 5G investment sentiment is expected to reach its peak ahead of 2019. Entering the industrial chain in 2020PerformanceCashing stage.